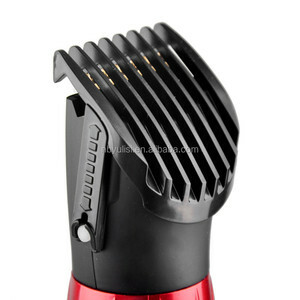 , Ltd We're specialized in professional hair styling tools more than 8 years. 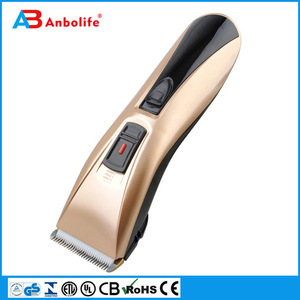 Hope to become your trusted and reliable exporter in the near future. 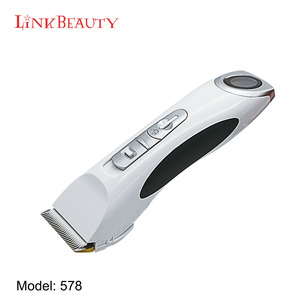 3) What about the lead time for the production9 To be frank, it depends on your order qty. 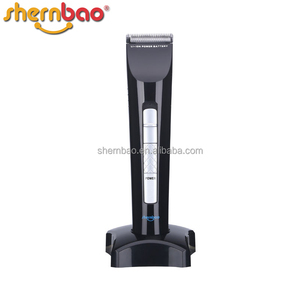 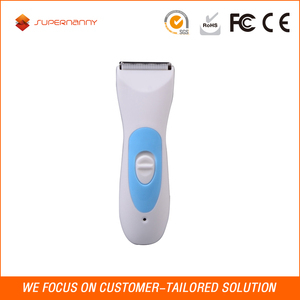 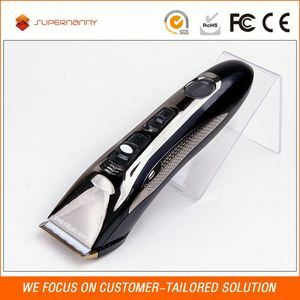 Alibaba.com offers 52 surgical hair clippers products. 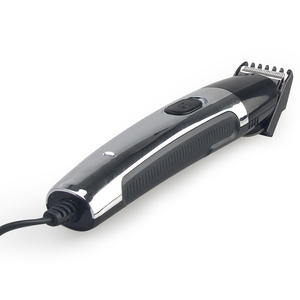 About 94% of these are hair trimmer, 3% are pet cleaning & grooming products, and 1% are the basis of surgical instruments. 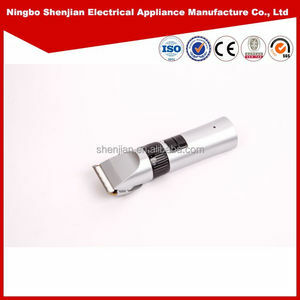 There are 52 surgical hair clippers suppliers, mainly located in Asia. 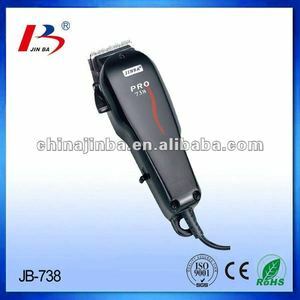 The top supplying country is China (Mainland), which supply 100% of surgical hair clippers respectively. 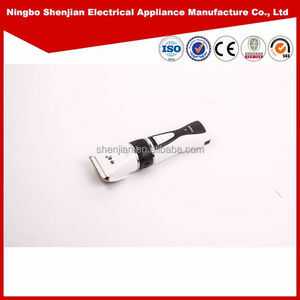 Surgical hair clippers products are most popular in North America, Western Europe, and Southern Europe.